The Clemson University Spring Dairy Show is usually held the during the month of April each year at Clemson University's T. Ed Garrison Livestock Arena near Clemson, SC. 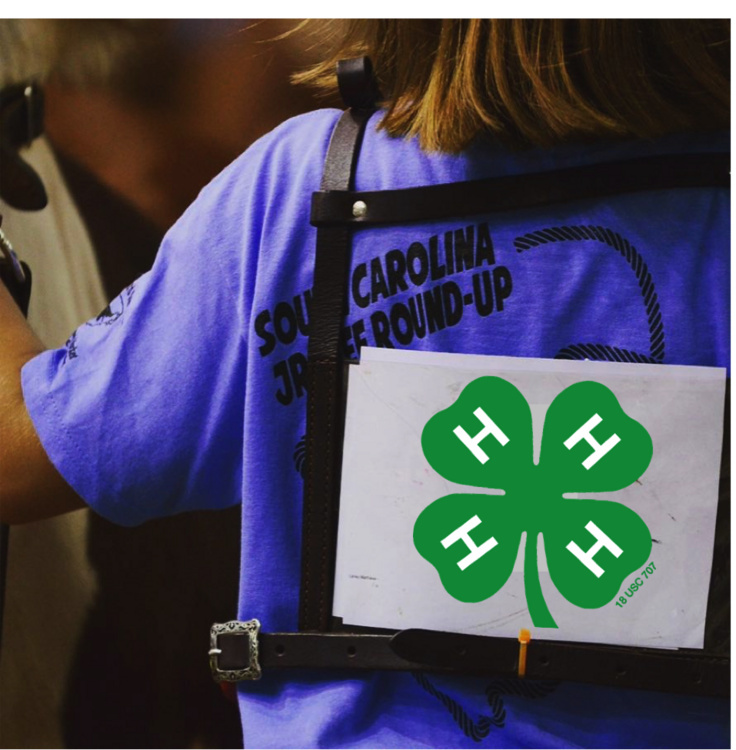 Clemson University's Cooperative Extension Service organizes and coordinates this weekend of dairy cattle activities for 4-H/FFA members and their families. In addition to the great camaraderie, there are many opportunities for junior cattlemen to win college scholarships, belt buckles and awards. Some of the events include Dairy Judging, Showmanship Contest, Breed Shows, Youth Heifer Sale, and Dairy Heifer Project Kick-off.